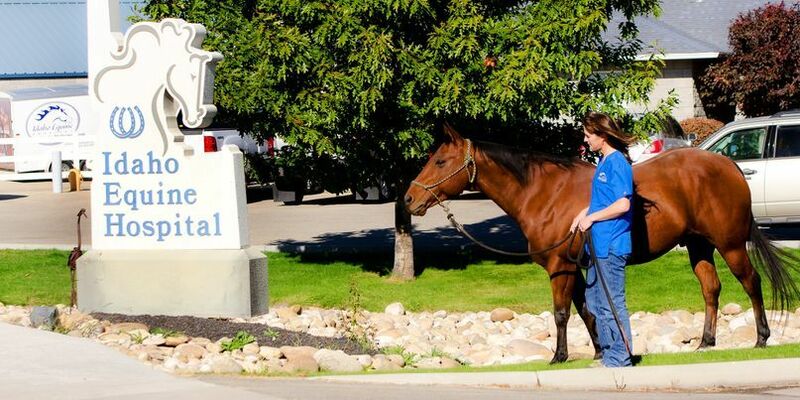 Idaho Equine Hospital, joins Gold Buckle Champions, to further the education of equine health and safety. March 19, 2011 from 8:00 AM to 2:00 PM they will offer a reduced fee clinic. $75.00 includes 3 way with WNV, flu/rhino, office call. This is a savings of $30.00. They will also offer a great price on your Coggins $25.00 and Health Certificates $21.00. Hundreds of horses die each year from Anaphylaxis shock from reactions to vaccines. If you give shots yourself, the drug companies will not warrant the vaccines. SAVE yourself the worry of doing your own vaccinations, have a professional look at your partner to ensure you have a very prosperous season! Stop by the Horse Park Show Arena and pickup your Gold Buckle Champions forms and receive 50 points for being responsible in your care for your equine partners. This will allow you the discounts from Idaho Equine. Be sure to tell them you are with Gold Buckle Champion. Visit Legends in the Makingfor more details on Legends in the Making and the forms you will need. Saturday March 19, is also the benefit BBQ for the Nampa Fire Department Burn Out Fund.